Ranked by Forbes as Europe’s seventh-most idyllic place to live, Budapest is easily one of Eastern Europe’s most interesting cities. As Hungary’s capital and most populous city, Budapest is rich in history, culture, stunning architecture, and world-famous thermal baths. 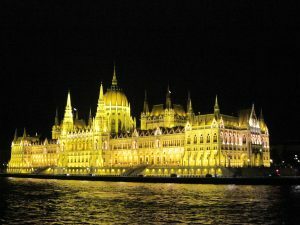 Budapest is also the start- or endpoint for many Danube River cruises. Before our recent Viking River Cruise from Budapest to Nuremberg, we quickly realized that this beautiful city deserved a few days of our time. Near the Chain Bridge on the Pest side of the Danube, we discovered the Hop-On Hop-Off bus – you know, the double-decker tour bus seen in all the major cities. We are big walkers, but Budapest is sizeable, and the Hop-On Hop-Off bus provides an inexpensive and efficient way to get around. Although touristy, bus tours get you oriented to a city much faster. For just 24 euros, a 48-hour pass let us circle the city, hopping off and on as we pleased. We took in Budapest’s most famous sights, including Buda Castle (the coronation site of Hungarian kings), Fishermen’s Bastion (a viewing terrace on the Buda side of the Danube, named after the guild of fishermen who defended the city walls), the atmospheric Gothic-revival Parliament Building, and St. Stephen’s Basilica (named in honor of Hungary’s first king). We even made it to Gellert Hill for a panoramic view of Budapest. Ready for a break from sightseeing — and some shopping — we wandered over to the famous shopping area of Vaci utca, known during Budapest’s Golden Age in the late 1800s as the place to see and be seen. Today, Vaci utca is lined with designer-brand stores. 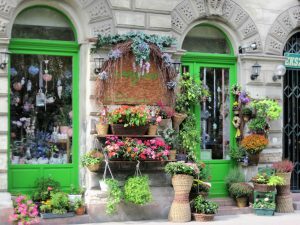 But, look closely and you’ll also discover shops selling Hungarian porcelain and handmade Halasi lace, world-renowned needlework that features 60 kinds of stitches. Budapest hosts numerous food and wine festivals year-round. 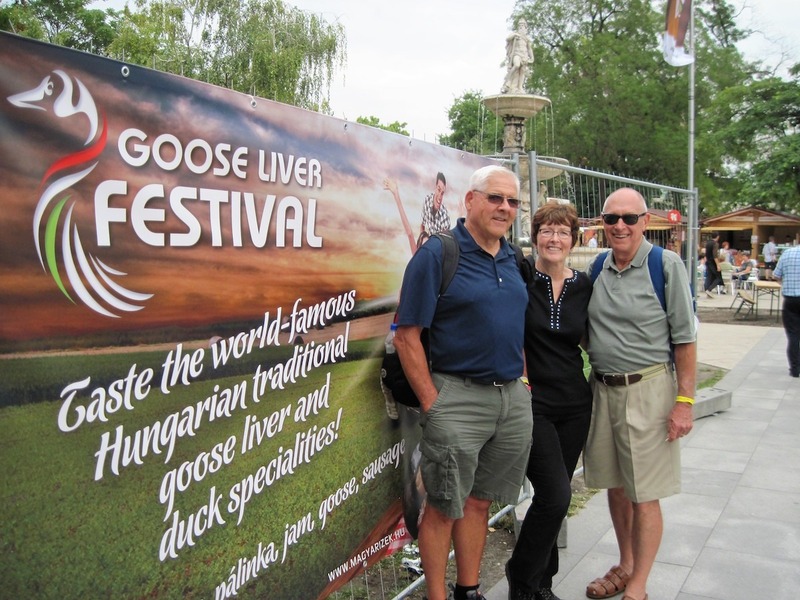 We came across one that celebrates a local delicacy – goose liver, or foie gras. While serving foie gras is controversial in the U.S., it’s an important part of Hungarian cuisine. 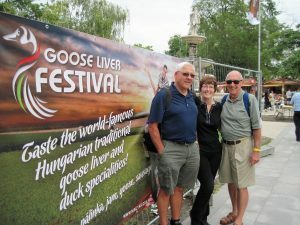 For us, attending this unique culinary event was a golden opportunity to sample Hungarian goulash, the famous chimney cakes, and delightful local wines. And what a perfect way to experience local culture! We ended our day with a couple of local brews and outdoor dining at a favorite restaurant where locals and tourists hang out. Gerloczy Café (two blocks from Vaci utca, just off Varoshaz utca at Gerloczy utca 1), features excellent food during breakfast, lunch, and dinner. The café also rents out small, clean rooms upstairs. A visit to Budapest wouldn’t be complete without experiencing the famous Szechenyi, Gellert, or Rudas baths. On our second day, we used our bus pass to get to the Szechenyi Baths, located in the City Park just past Heroes Square. After a refreshing and relaxing soak, we walked back via Andrassy ut, a spectacular boulevard lined with well-maintained neo-Renaissance mansions and townhouses, boutique shops, restaurants, and cafés. Beautiful, tree-lined Andrassy ut is also home to the Embassy District, where visitors can wander past ornate embassies and consulates. After lunch, we visited the ever-chilling House of Terror Museum, located at Andrassy ut 60. Dedicated to the victims of the Nazi, and later Soviet, occupations of Budapest, the museum is a disturbing, solemn, and sobering experience. Located in the former headquarters of the secret police, this haunting museum displays the names and photos of those victims who disappeared under the authoritarian terror of both these regimes. We’ve studied European history, particularly the impact of 20th-century acts of aggression, but we had no idea of the atrocities Hungarians suffered. 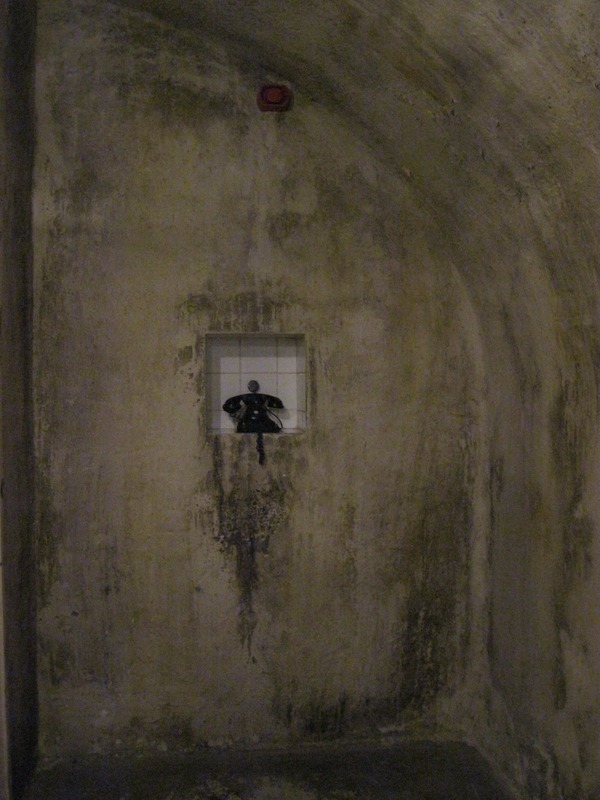 Our tour through the museum had a profound effect on us and was well worth spending an afternoon to explore. Franz Liszt Square, just off Andrassy ut, offers many enticing cafés and restaurants. It’s popular place with locals, and we stopped by to enjoy a drink in the late afternoon and relish Budapest’s aperitif culture. We recommend sampling pálinka, Hungary’s national drink. This fruit brandy is typically flavored with apricot, pear, plum, or cherry. To our delight, Budapest at night was captivating. 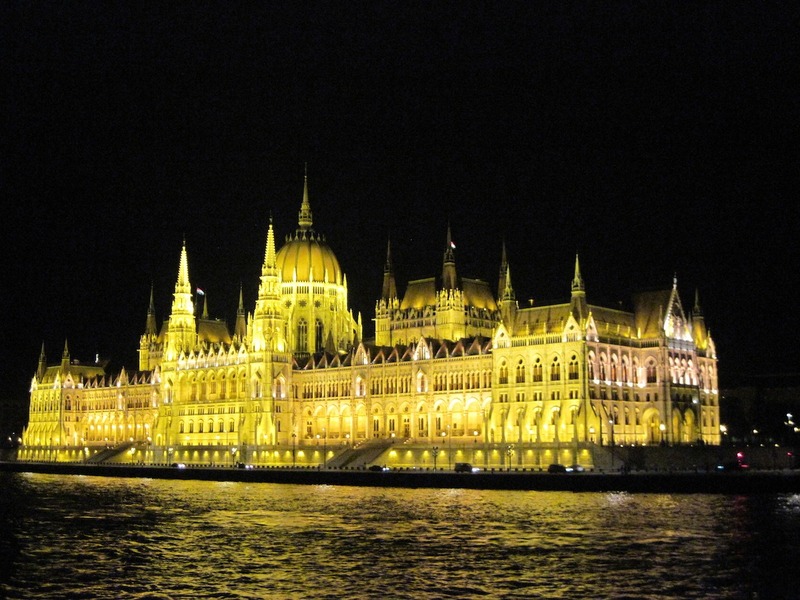 Aglow with a million lights along the banks of the Danube River, the Parliament Building is a magical sight. Views of the Buda Castle, high atop the hill, are equally stunning and the city looks like something out of a fairy tale. 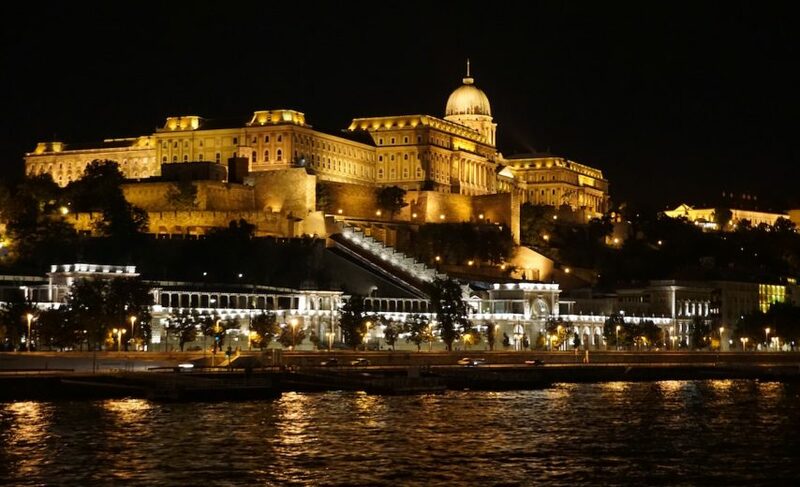 A boat cruise on the Danube River provides the best way to view Budapest’s sparkling night scenes, where passengers can drink in the city’s floodlit panorama from the water. Legenda provides an exceptional cruise at a good value. 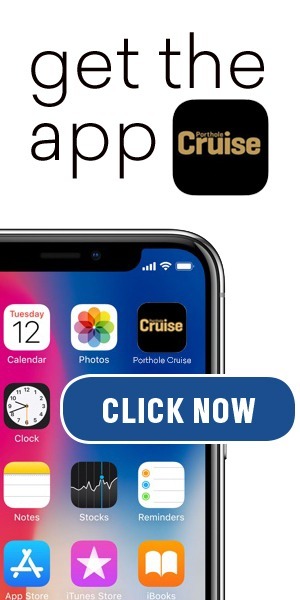 Located at the dock in front of the Marriott on the Pest side of the river, choose from the one-hour cruise or the candlelit dinner cruise to cap off your visit to Budapest. After two glorious days, we embarked on our river cruise knowing that we did this fascinating city justice! Pamela and Gary Baker are freelance writers based in Northern California. 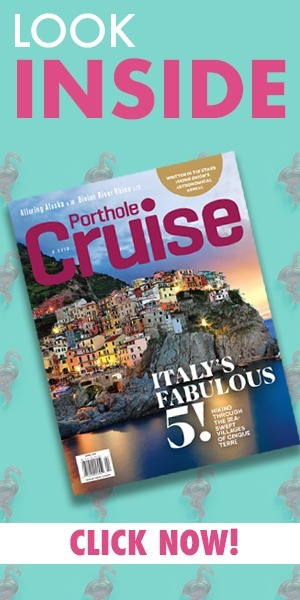 They have written for regional, national and international magazines, newspapers and websites including Via Magazine, Destinations, and Australia and New Zealand Magazine. To read more of their stories, visit PamandGaryBaker.com.